loss and reduces the use of chemicals . 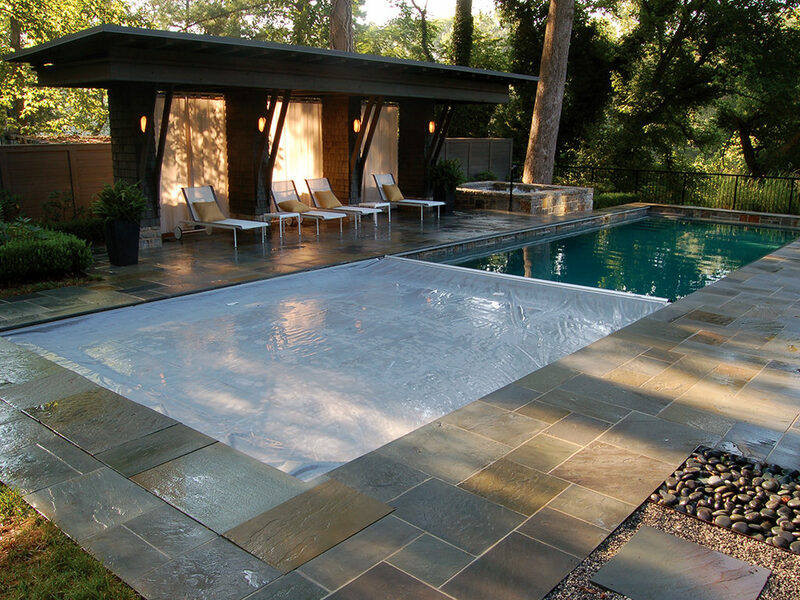 your pool covered. Saves pool equipment, extends pool life. 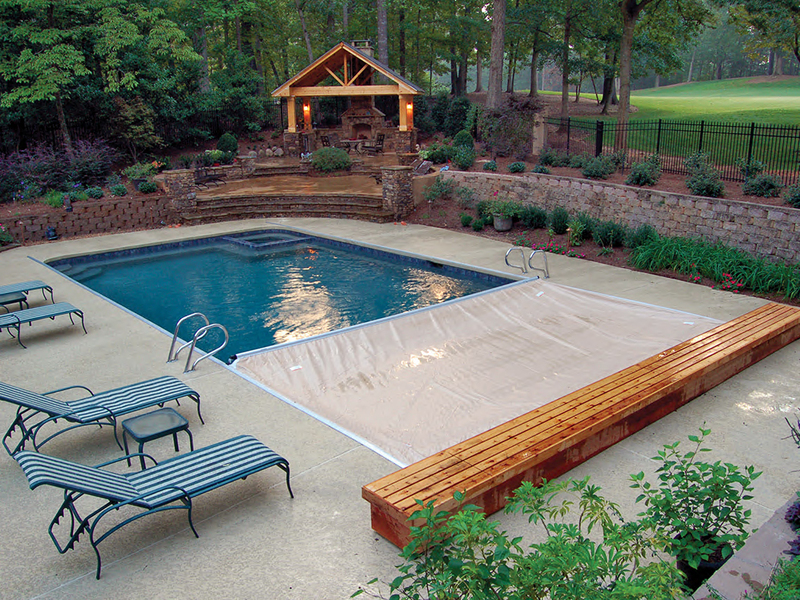 your pool equipment works less and lasts longer. equipment life, your Save-T cover quickly pays for itself. great return on your investment.